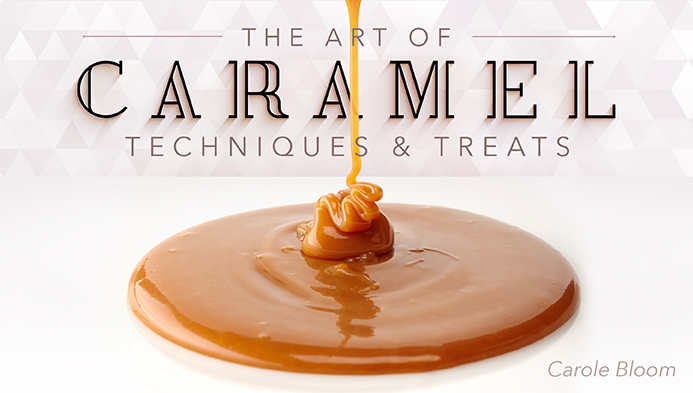 Please stop by and learn about my new Craftsy.com class titled The Art of Caramel: Techniques & Treats and watch the trailer video. Just click on the title or the above picture. As you will see there are 6 lessons for beginner through intermediate cooks. How to easily make dry and wet caramel, caramel sauce, and a variety of yummy caramel desserts are taught. Once you sign-up for the class you can work through the lessons at your own pace, anytime, from anywhere, and if you BUY the class you will have access to the class forever. Also, I am available for online questions anytime. All computer systems can be used including laptops, tablets, mobile devices, and internet-enabled TVs as well as simply connecting any internet capable device to your TV. You will see that these lessons are not only very informative but are really exciting and fun. I look forward to seeing you in my Caramel class at Craftsy.com. I recently did an interview with a top Danish food magazine, MAD & venner (which means Food and Friends in Danish) for the August, 2016 issue. The article is titled Karamellerier (a person that handmakes caramels) and although it is in Danish everyone can enjoy the photos which are from my book Caramel (see below). It is always great to have international followers, especially from Denmark where they take their cuisine seriously. To see the article click here. I recently wrote the section on Confectionary Equipment for the Oxford Companion to Sugar and Sweets (New York, NY: Oxford University Press, 2015). It was great to be included in this very comprehensive reference work on sugar and sweets. This book is a must have for anyone who loves to make desserts.Click here to purchase the book at Amazon.com. 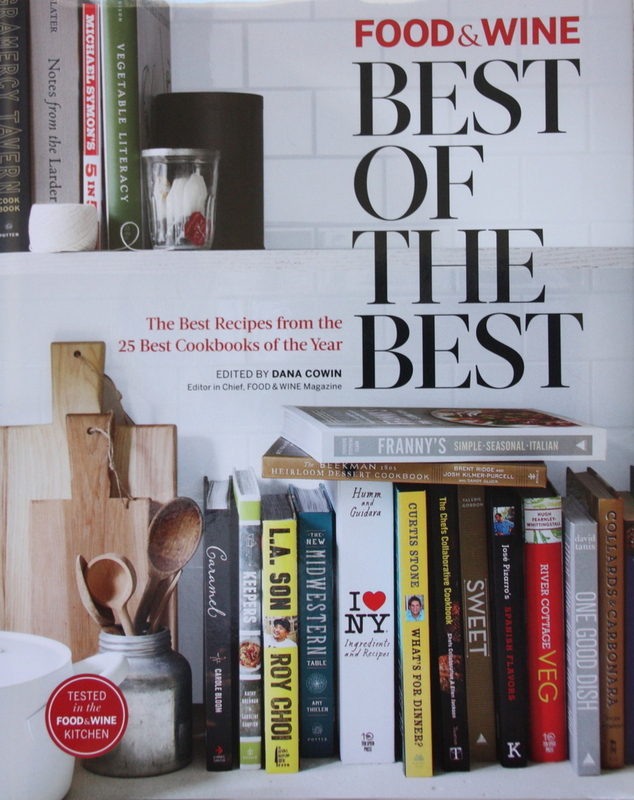 It is an honor to have my Caramel book as one of the 25 Best Cookbooks of the Year in Food & Wine Best of the Best Vol. 17. Six of my caramel recipes are included with some beautiful photos. This book is packed full of an assortment of delicious recipes. It would be a great gift book, along with my Caramel book, of course. Directly below is my most recent book, Caramel. Given that caramel is one of my very favorite flavors it was delicious and fun developing and testing/tasting all the recipes for this book. Caramel has 65 easy to create 'from scratch' recipes (no artificial anything) for home cooks. The photos in the book will make your mouth water in anticipation of an over-the-top taste experience. You can order a print or Kindle copy from Amazon.com. Enjoy! 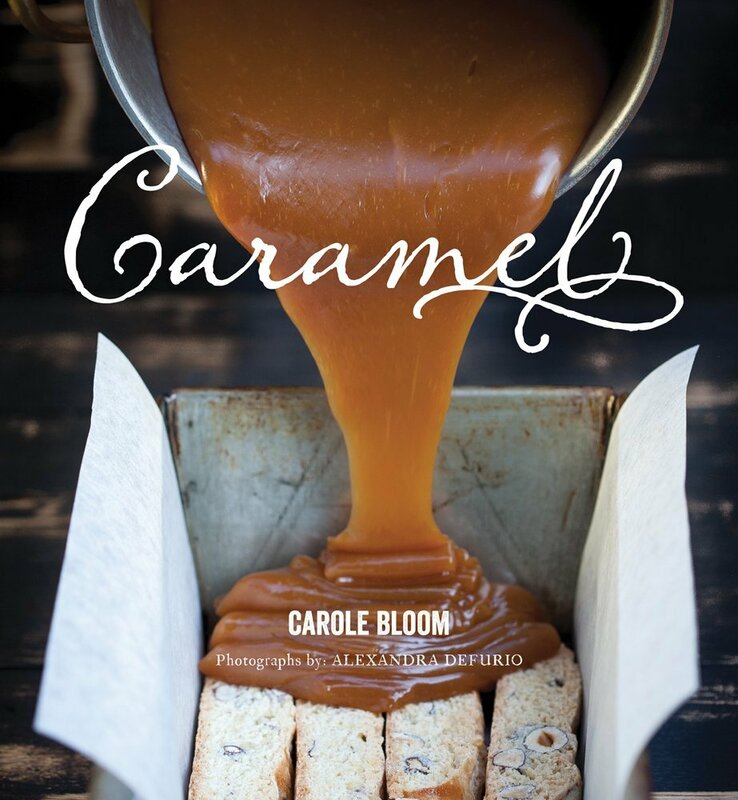 Here is a great article, with recipes, highlighting my Caramel book titled How to achieve caramel perfection in the Orange County Register Food section. This is a good place to try some yummy caramel recipes before buying my Caramel book. Please e-mail me if you have any questions. Please see the article I published titled Foolproof Caramel based on my book Caramel on Epicurious.com. There are some great photos of my caramel desserts as well as three fabulous recipes: Classic Caramel Sauce, Caramel-Layered Dark Chocolate Brownies, and Caramel Swirl Cheesecake. It was great to see that Epicurious.com included my Gianduia Mousse Cake recipe (from my book The Essential Baker) in their new 2012 Epicurious Cookbook: More Than 250 of Our Best-Loved Four-Fork Recipes for Weeknights, Weekends, & Special Occasions. It is a privilige to have my Gianduia Mousse Cake, one of my very favorites, included with all the other fabulous recipes in the Epicurious Cookbook. You can find this cookbook and all of my cookbooks on Amazon.com. Are you a Kindle cook? If so my Caramel, Cookies for Dummies, and Truffles, Candies, and Confections books are available at Amazon.com's Kindle Store. It's actually very easy and convenient to use a Kindle in the kitchen. I guarantee you will find all your favorte quick and easy to make caramel desserts in my Caramel book, great cookies in my Cookies for Dummies book, and a large variety of fabulous truffles, candies, and confections (with plenty of chocolate recipes) in my Truffles book. Just search Carole Bloom in Amazon.com's Kindle Store for my Kindle eBooks. 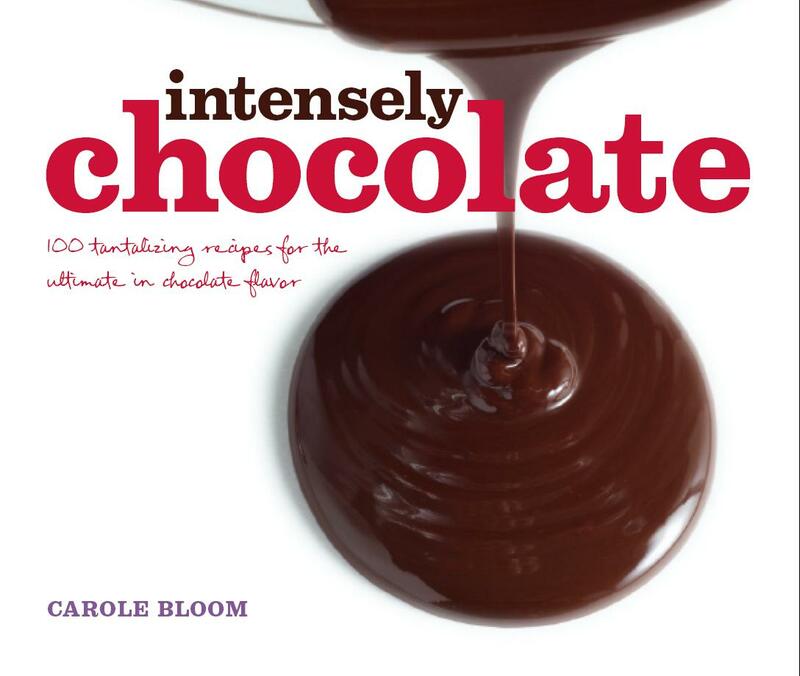 Intensely Chocolate: 100 Tantalizing Recipes for the Ultimate in Chocolate Flavor (John Wiley & Sons, Inc., 2010) is the book that I published before Caramel. The word intensely is the best word to use in the title to describe this book because the 100 recipes are for very serious chocolate lovers. 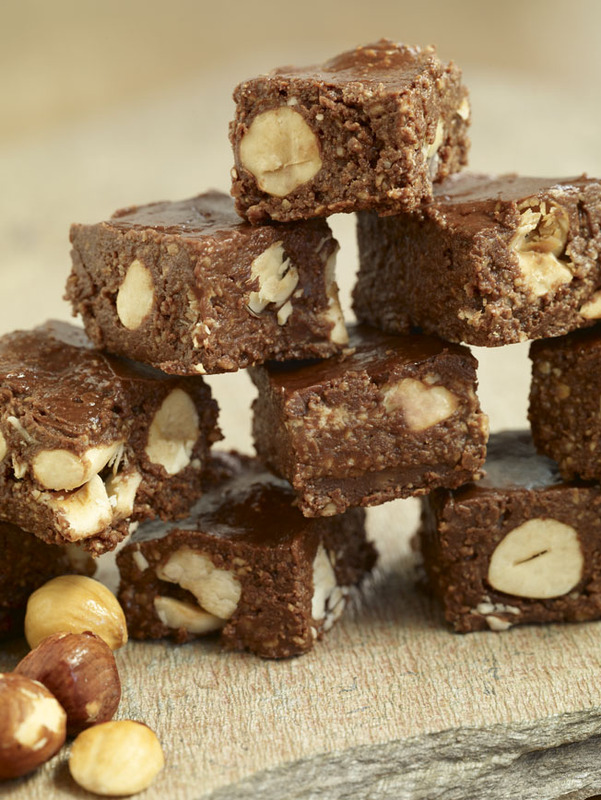 Most of the recipes are made with high cacao content dark chocolate. 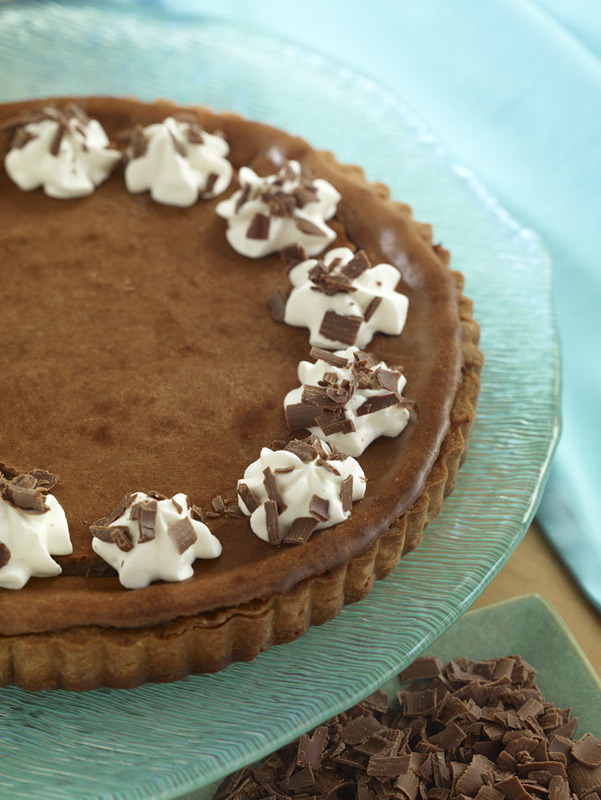 In addition, Intensely Chocolate has 40 sumptuously enticing photos. See the top of each of my website pages for a preview of these photos. Here is the cover. 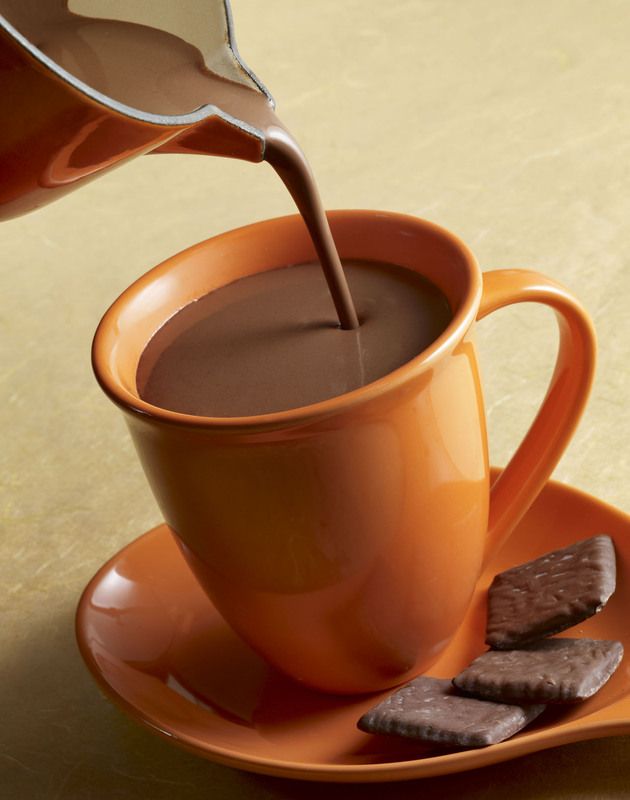 The Chicago Sun-Times (December 29, 2010) includes Intensely Chocolate as one of the 10 notable cookbooks for 2010. 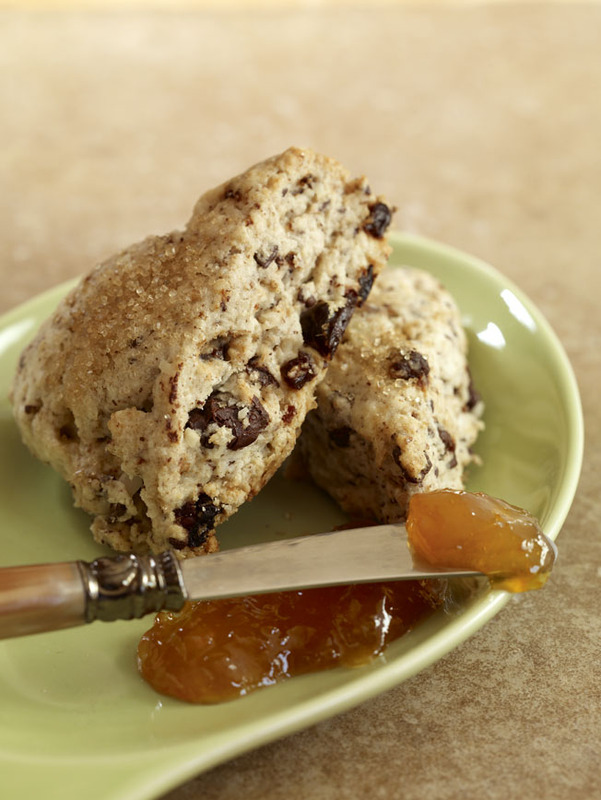 Tom Witom of the Sun-Times states that "... cakes, brownies and tarts to muffins, custard and frozen confections--opens new vistas for dessert makers at all skill levels." He further states that "Enticing photography, clear instructions and useful guidance on ingredients and techniques add to the book's appeal."